Have a bucket list? Here are some things to add to it! Gilbert is known as a big city with a small town feel. Below a few things that you must visit while in Gilbert. 1. 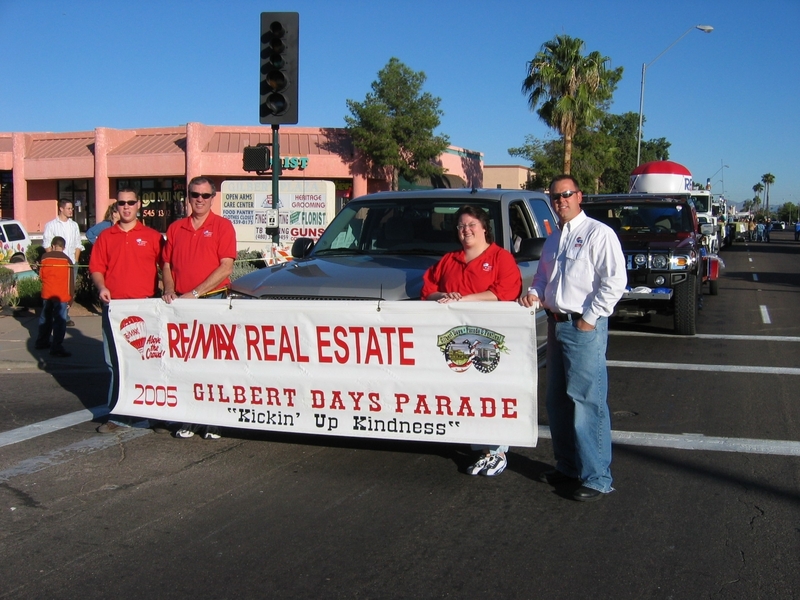 Gilbert Days – Everyone loves a parade but if you haven’t experienced the rest of the town’s signature Western heritage celebration, then it’s time to pony up to Gilbert Days. The November week-long celebration starts off with a Pony Express ride. The celebration barrel racing, a rodeo, a dance and a parade. Troy Reeves & The Reeves Team have sponsored the parade for many years. Click on the link above to see some of the excitement. 2. 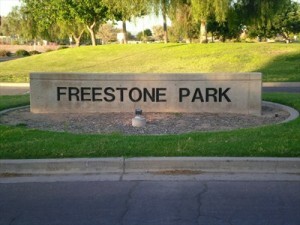 Cosmo Dog Park – Cosmo Dog Park is worth visiting even if you don’t have a dog. 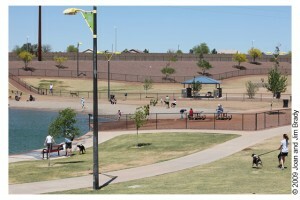 One of the most popular parks in Gilbert, the park offer a lake for dogs to play in and several fenced areas for them to run in along with doggie drinking fountains, wash stations, an obstacle course. There are also fun items for humans a well such as walking paths, benches to enjoy the scenery and tables to enjoy lunch with your furry child. 3. 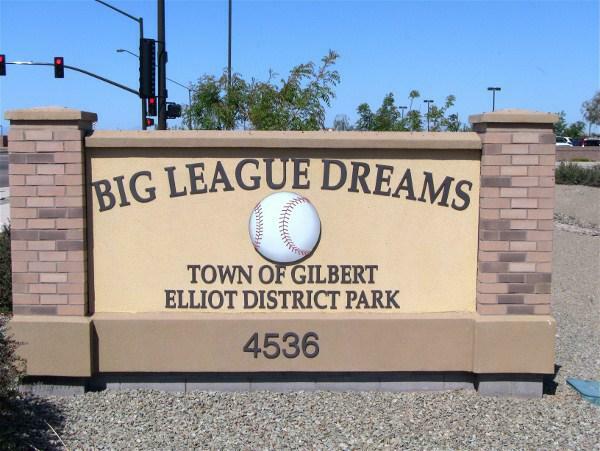 Big League Dreams Park – Don’t have time to visit Yankee Stadium and Wrigley Field? 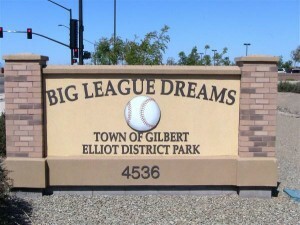 You can see a version of them at the Big League Dreams park. There are eight-diamond baseball stadiums featured in scaled-down renditions of both parks. The complex is home to several outdoor youth baseball and softball games. The park is open year-round and features a 20,000-square-foot indoor soccer pavilion, flag-football fields, batting cages and the Stadium Club restaurant. 5. Freestone Park – The city’s popular park – Freestone Park offers 65 acres with a lake, baseball fields, basketball courts, skating park, playgrounds and a miniature train. The park offers several picnic ramadas, a carousel, a mini Ferris wheel, waterless wave runners, concessions, and so many picturesque, secluded spots that it’s ideal for family photos and romantic strolls. 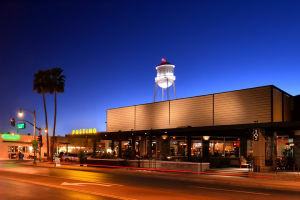 These are just a few of the many destinations Gilbert has to offer for entertainment yet still gives you a small town feel. 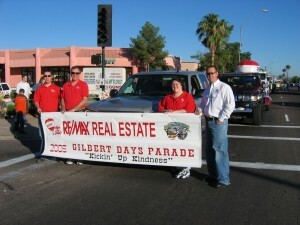 Please contact Troy Reeves & The Reeves Team if would like some additional information on all that Gilbert has to offer. Previous Previous post: Back to School – Can you believe it’s that time already?